For pianists or people who enjoy collecting instruments, finding a reliable piano removals company can be a daunting task. Pianos are known for being delicate and expensive instruments and their owners grow attached to them over time. Gold Coast removalists, Labrador Removals, have over 25 years of experience in helping clients move their valuable belongings and have a unique understanding of what piano’s mean to their owners. Here are just a few of the reasons why hiring Labrador Removals for your Gold Coast removals may be the best decision you make in protecting your piano move. The Labrador Removals team appreciate the value and emotion piano owners attach to these magnificent instruments, so they will treat the piano with care and expertise at all times. Professional piano removers have specialised equipment needed to properly load and unload your piano including piano trolleys, hydraulic tailgates and ramps. They are totally transparent on pricing so you can be assured that the price you are shown will remain the same and will not include any surprise-hidden fees. Safety and security are two of the main concerns that Labrador’s removals professionals specialise in solving in order to give their clients peace of mind and earn their trust and loyalty. Labrador Removals provides a guarantee that the removal will be carried out on the agreed upon date and will call you a day before to confirm the appointment. 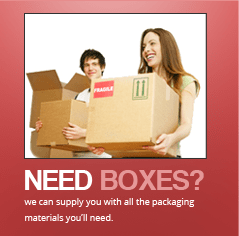 A regular removals company brings certain risks and disadvantages that you will not experience with Labrador Removals. For one, although regular companies may have experience and certain tools to lift heavy furniture, pianos are NOT just another piece of heavy furniture and will be exposed to significant or permanent damage if using standard lifting equipment such as straps as well as being placed alongside other furniture. In addition, should the removers have a difficult time removing the piano from your location, there is a significant chance they may just leave it and you will have to find a way to move it yourself. Look no further when looking for an outstanding Gold Coast removalist company like Labrador Removals. 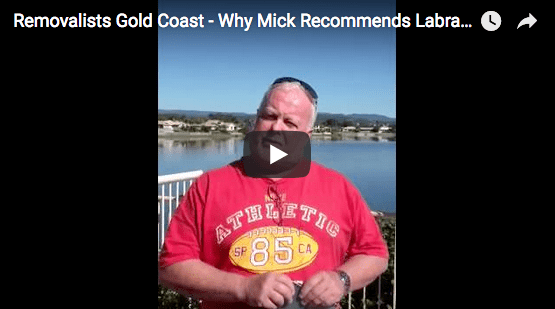 With over 25 years of experience they have built a reputation of being trustworthy, responsible and friendly to Gold Coast residents. Having helped thousands of people and businesses with their moves, they know exactly what needs to be done in as little time as possible. They have the equipment and machinery needed to do the highest quality service in the area and their friendly staff is always willing to provide support to clients every step of the way. Don’t take a gamble with your beloved piano and the rest of your belongings. Contact the professionals who will take care of your belongings and instruments as if they were their own. Contact Labrador Removals and see why we are known as the Gold Coast’s finest removalist service providers.